The British Railway Stories is written by Simon A.C. Martin and illustrated by Dean Walker. Simon A.C Martin is the author of The British Railway Stories, and CEO of the company. 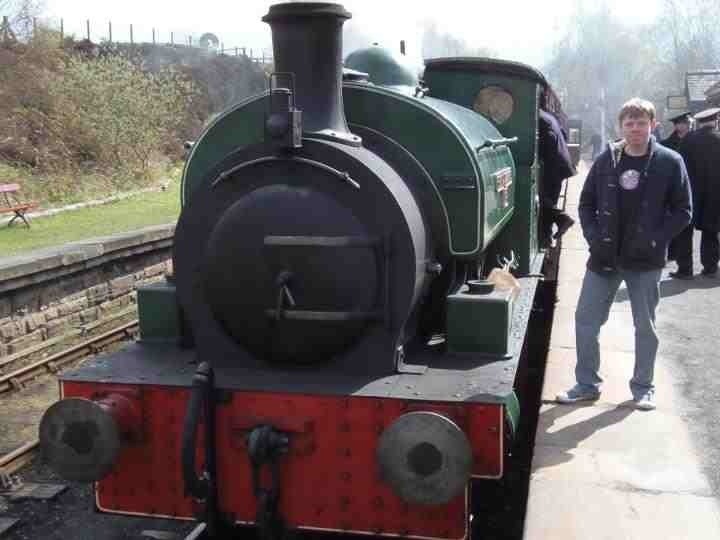 His hobbies include reading, writing, modelling steam locomotives and rolling stock of the London and North Eastern Railway, and being an ever suffering Charlton Athletic fan! Dean Walker, the artist, is a self taught artist, who in an effort to find a more comfortable media to work with, branched out from traditional media and settled into the realm of the digital to improve on his works. Dean has a liking for kit building, cycling and digital artwork. You can find his blog here. The British Railway Stories Ltd was formed in June 2012 to write, illustrate, market and sell children's books under the same title. The original stories were written to provide the logical step between the imaginary, and the historical for children. 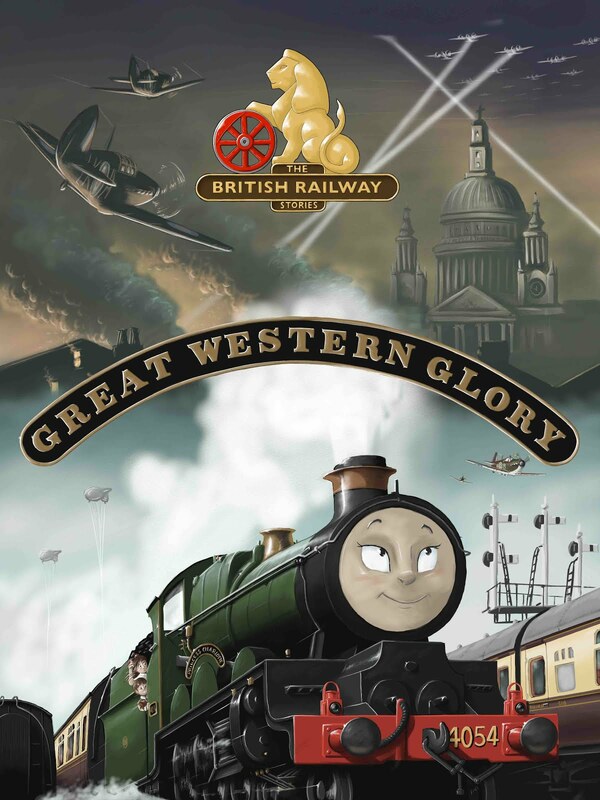 All of the stories are based in real locations, featuring real steam locomotives that have existed, with real history and facts on railways cementing it all together. The stories originally existed as a made for YouTube Video Series for children in the 7-11 age group. Since the first video appeared on Youtube in 2007, and the final episode of the original series in March 2012. 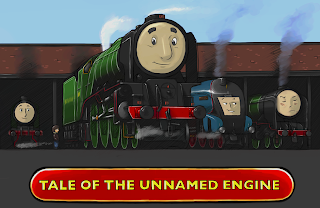 The videos featuring the characters Allen, Stephen, Sir Ralph and many more besides, have racked up over 10 million views globally as of 2016. 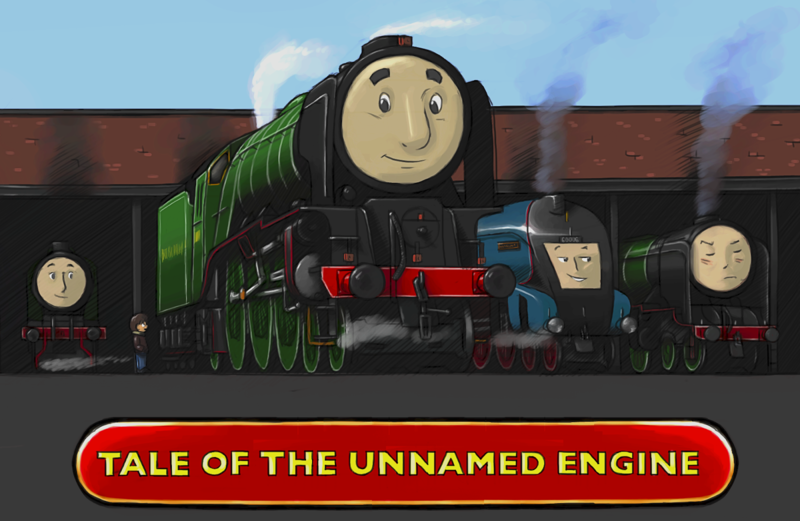 The first in the line of children's story books, Tale of the Unnamed Engine, is now available to purchase, both as a paperback and as an eBook on Amazon Kindle and Kobo devices. The company's aims are simple. 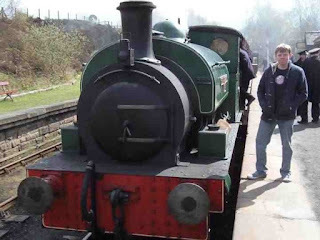 To bring real railway history to life in the most entertaining and educational way, and making affordable children's literature which does not compromise on quality or content.